For seven years, The Chew has delighted audiences by delivering innovative food segments in an entertaining atmosphere. We applaud and thank Gordon Elliott, Aimee Householder, Michael Symon, Carla Hall, Clinton Kelly and the entire cast and crew for their great work and amazing run. And we wish them the very best. The Chew&apos;s new episodes are still slated to run through September, where at that point GMA will start their third hour at 1 pm EST. 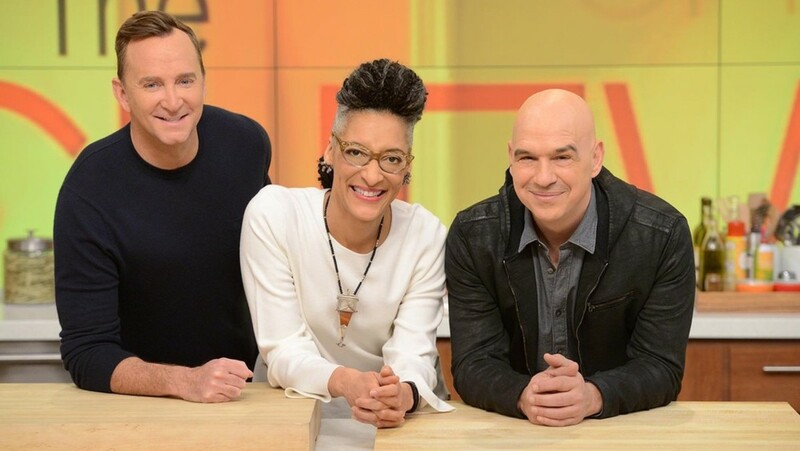 The Chew and The Revolution replaced long-running sudsers All My Children and One Life To Live, which were cancelled by former ABC Daytime president Brian Frons. The Revolution ran from January 16 to July 6, 2012. The news comes on the heels of disgraced chef and former host Mario Batali’s sexual harassment allegations at his New York restaurants. Good Afternoon America FLATLINES; Summer Talk Show Off One Life to Live's W18-49 Demos by 70 PERCENT! 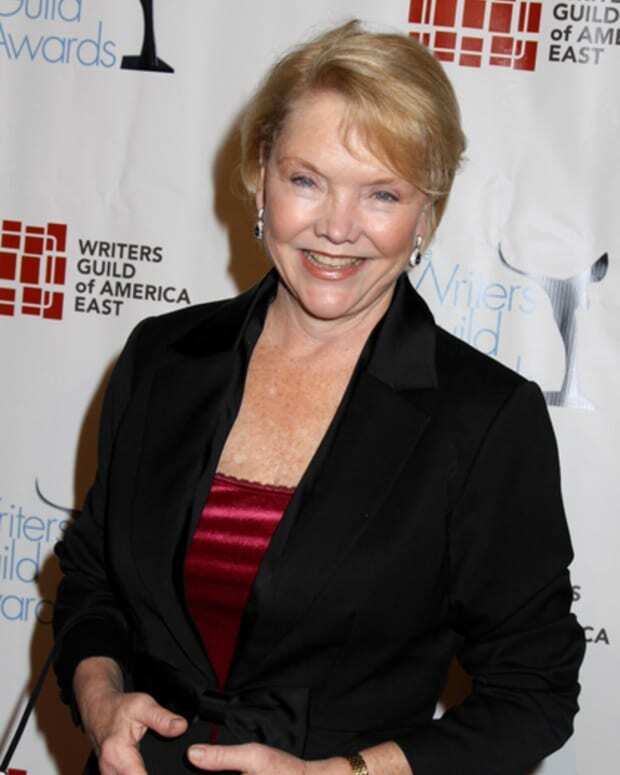 Erika Slezak on AMC and OLTL Getting Axed: "ABC Has Let So Many People Down By Cancelling These Two Shows"